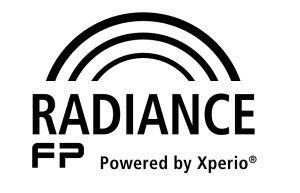 Nikon presents Nikon Radiance FP, its new line of dedicated sunwear lenses that cater to almost any prescription and frame while offering optimal polarized protection. Developed with Flex-View Technology, Radiance not only offers limitless fashion possibilities but also functionality: base curve selections, decentration possibilities, edging expertise and fitting parameters. According to the company, patients can now benefit from the highest level of visual comfort, in any type of situation. 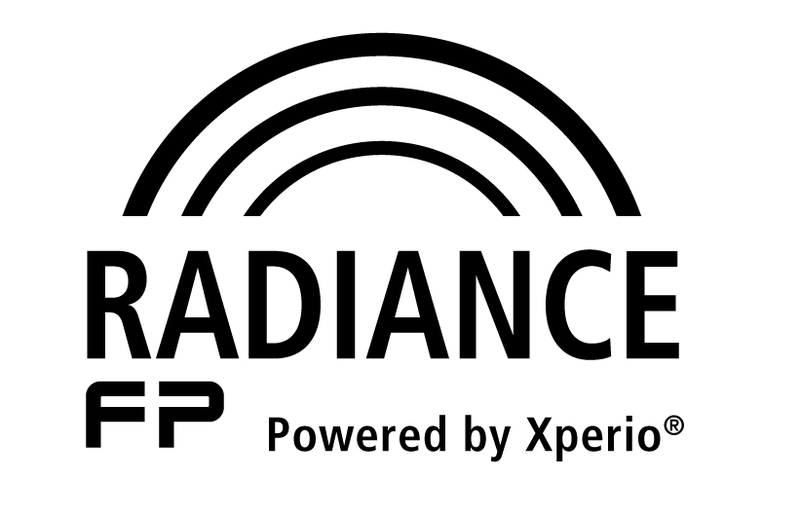 Radiance is available in 1.50, 1.60 and 1.67 indices, grey and brown in single vision or progressive lens designs. Moreover, Transitions® SignatureTM VII graphite green, the latest addition to the Transitions line of photochromic lenses, is available on Nikon lenses, namely on DigiLife FP and Balance Digital FP progressive lenses, 1.50, 1.60 and 1.67 indices (full power range), NL (1.50) and NL3 (1.60) single vision surfaced spherical lenses.